The total VAT reduction in imports will reach around 225 billion yuan (33.5 billion U.S. dollars) this year, after the implementation of lower VAT rates on April 1, according to the General Administration of Customs. The VAT rates of imported retail goods from cross-border e-commerce will also be lowered to boost domestic consumption, which will cut the consumer burden by 1.35 billion yuan (200.7 million U.S. dollars) this year, the administration said. 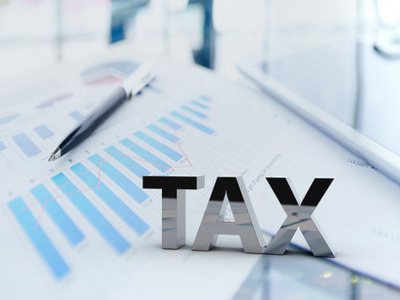 China has pledged to launch large-scale tax and fee cuts this year, reducing tax burdens and social insurance contributions of enterprises by nearly 2 trillion yuan (297.3 billion U.S. dollars), according to the 2019 government work report.